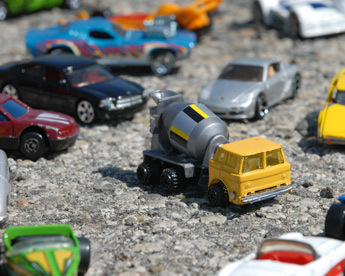 This toy car photograph is a digital print. Size 20 x 16 or 10 x 8. Item ships within 5-7 business days of payment receipt. This print will be carefully rolled and shipped in a sturdy mailing tube, or a flat cardboard envelope.